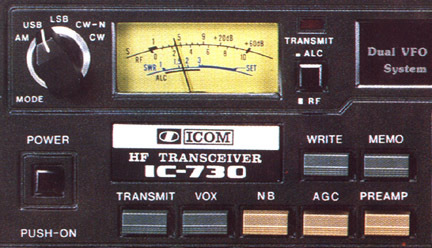 The Icom IC-730 is a compact, easy to use HF radio covering 80 through 10 meters with 200 watts PEP input SSB/CW and 40 watts AM. 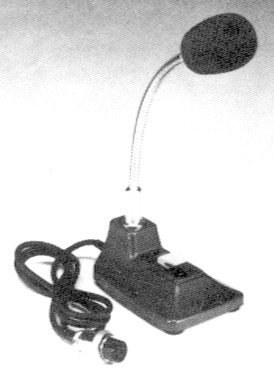 Modes include SSB, CW and AM. 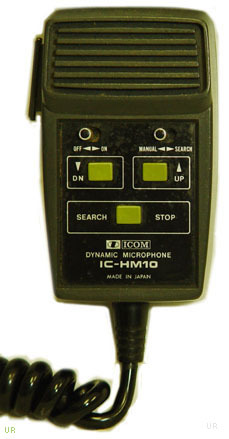 Enhancements include: dual digital VFOs, and noise blanker. 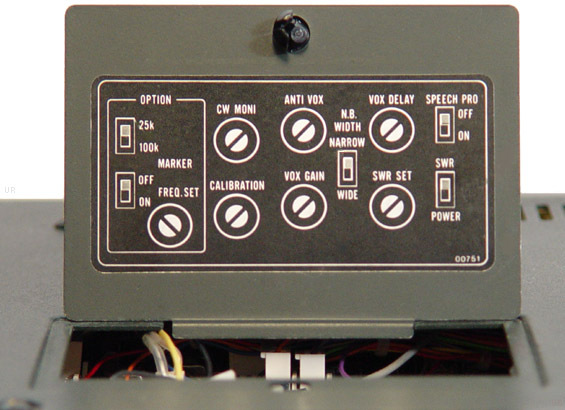 The advanced, quad conversion receiver section includes selectable AGC and a preamp. You get one memory per band. Frequency coverage is: 3.5-4, 7-7.3, 10-10.5 (receive), 14-14.35, 18-18.5, 21-21.45, 24.5-25 and 28-29.7 MHz. There is a built-in speaker in the top panel. 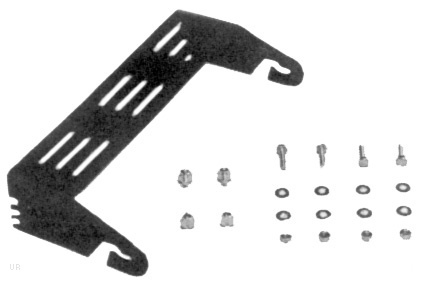 The rear panel features an SO-239 antenna jack, speaker jack, 1/4 inch key jack and accessory port. An access door on the top panel allows for additional radio settings and installation of optional EX-195. This radio requires 13.8 VDC at 20 Amps.